My Aunt elected to enter Hospice Care after recent medical complications with an infection. 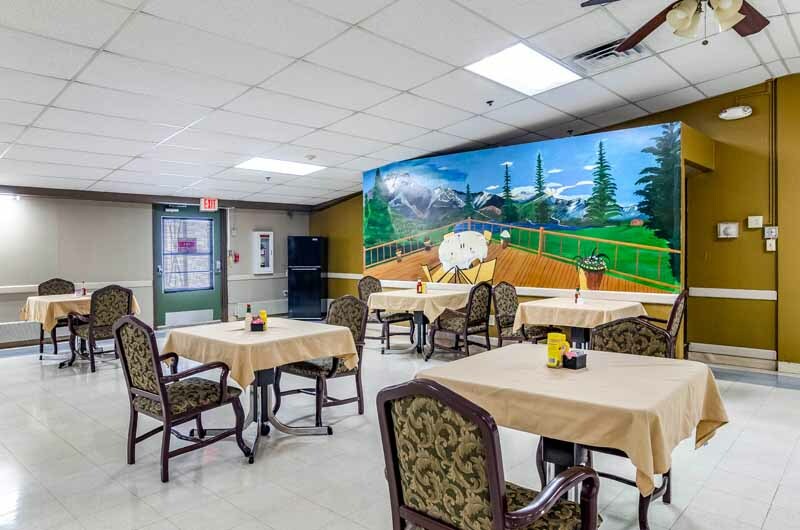 I wanted her to have a private room for her care and Alpine was able to provide her with a private room. As ,my Aunt's health declined, the Alpine staff quickly understood her limited movement abilities, areas of pain and increasingly limited speech. I found the Alpine staff to be sensitive and tender to my Aunt. They would speak softly to her, help her drink water, cajole her into eating some food and comfort her during their rounds. 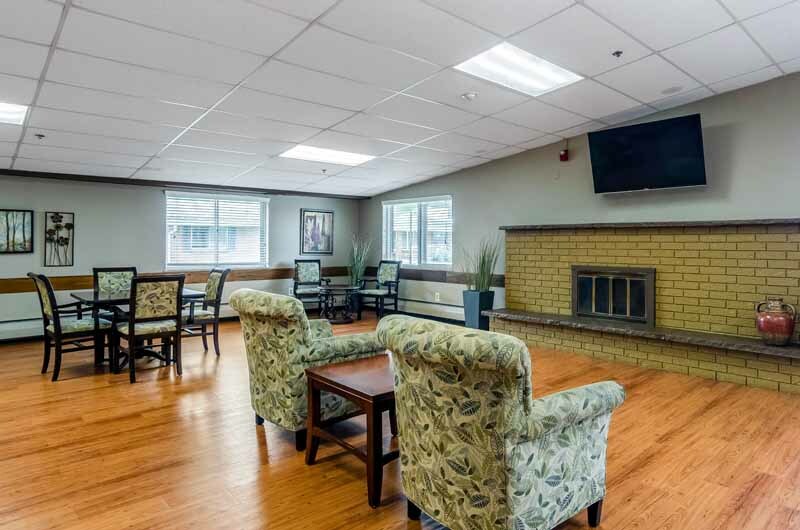 While life / business rhythms in a nursing home can be hectic, I found Alpine to be an attentive and caring environment for my Aunt’s Hospice care and passing. I really appreciate the care and attention that the Alpine team provided her. Thank you. I have lived here over 3 years. In that time, I have seen a very great improvement in staffing and general service. 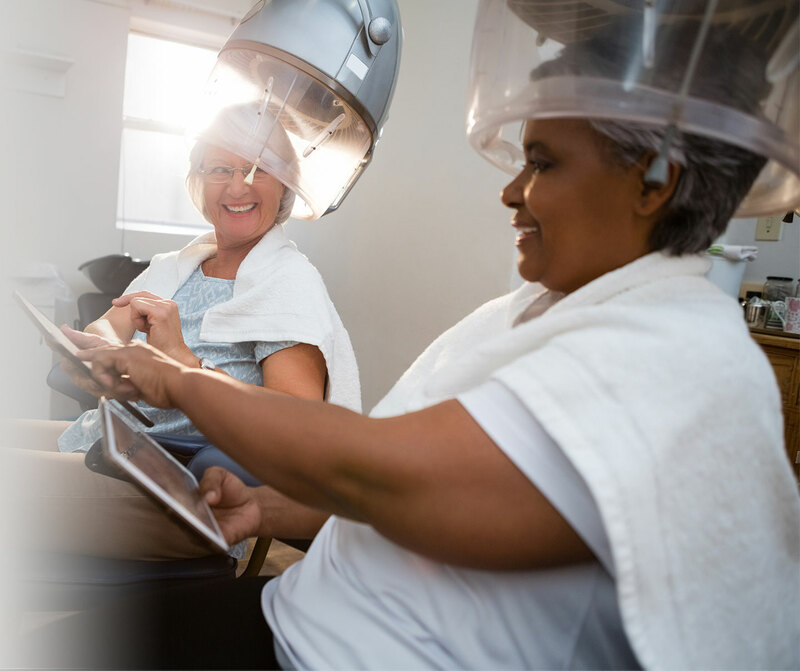 The quality of nurse-aide staff has vastly improved, due to I think, a major increase in inspiration and dedication on the part of the administration. In addition to the fact Alpine has been a literal life-saver for me...my prospects would have been very bleak otherwise.., it has enriched my life with friendships and encouragement of my intellectual capacities. While not perfect, Alpine is a work in progress...and I emphasize progress...from improvements in medical knowledge to retaining competent (and inspired ) staff to menu offerings, Alpine is constantly climbing, the sky being the limit. The staff is amazing. Management is quick to respond to concerns. 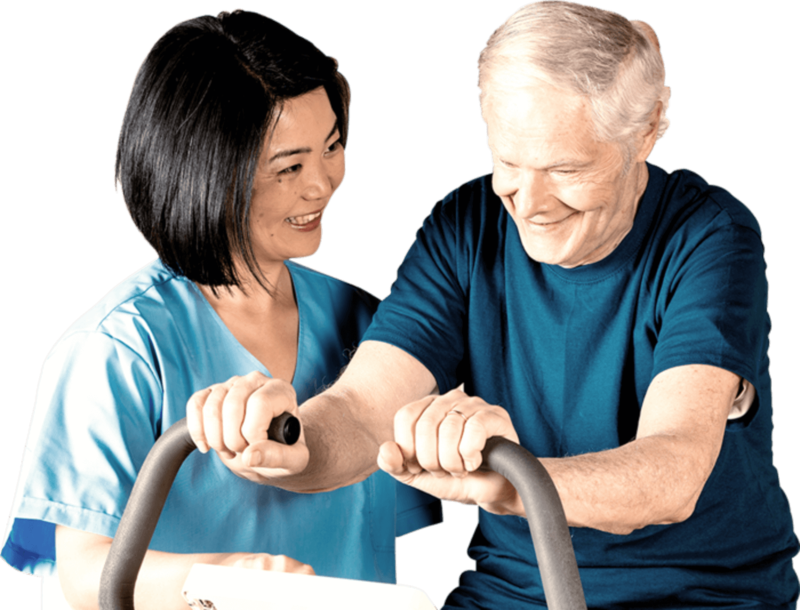 Therapy is very helpful and have a wonderful gym to get you back on your feet. Maintenance is even quick to fix something as simple as a tv remote. 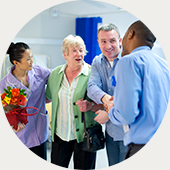 Many of the patients are for a better word forgetful but the staff is understanding and kind. 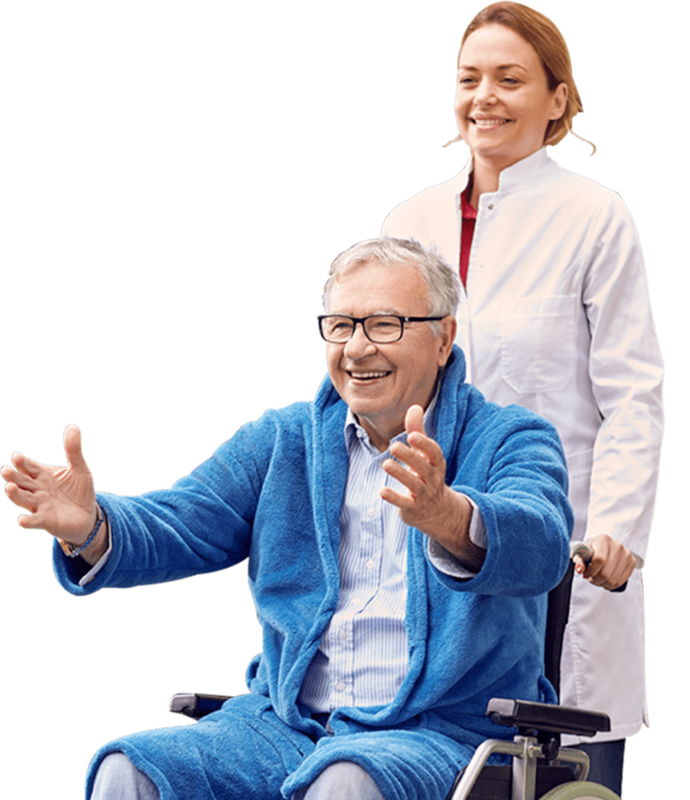 A very good place to go if you need rehabilitation to get back on your feet or if you need care to help you with daily activities. 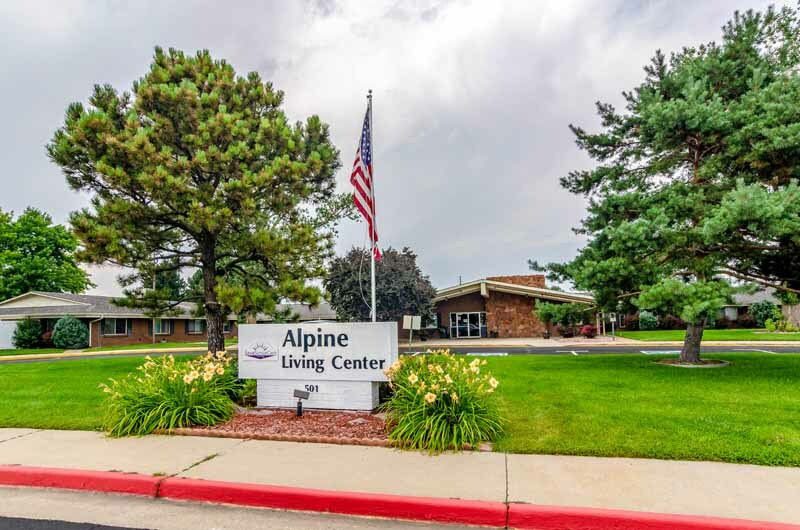 I've lived at Alpine for almost 3 years I recommend Alpine to anybody who has to put their loved one in a nursing home. Alpine staff is very attentive to every resident. The administration is fantastic. 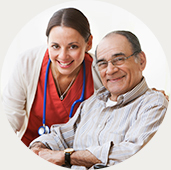 Nurses are very compassionate and very caring and that goes for the CNAs as well. There are a lot of cool activities to do everyday n also they take us on outings. Activities also has parties n cookouts for the residents. Housekeeping keeps the rooms clean. If there is a maintenance problem, they are on top of it. Laundry service is also great. The clothes are cleaned n returned in a timely manner. I love living here. Social services are great about helping out with paperwork listening etc the business office is also great. If some mail comes and you don't understand it or the mail needs more attention, for example the state sends something or the Drs office messes up billing the business office takes care of it for you. 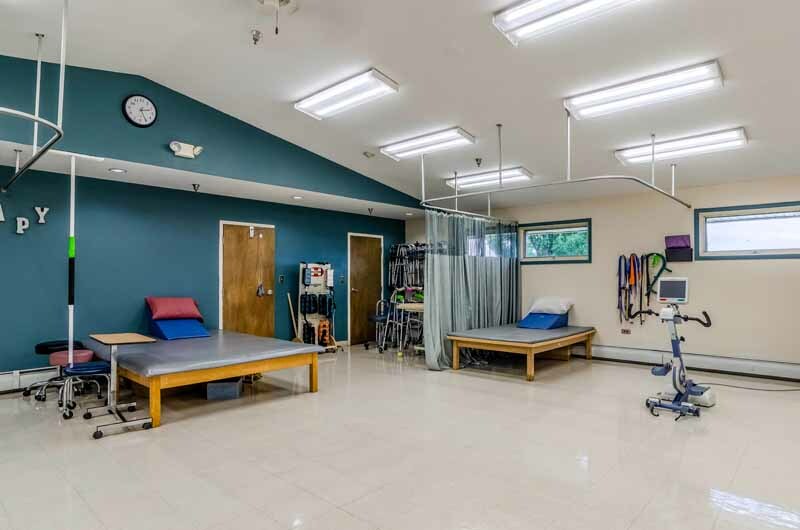 The physical therapy department is fantastic they help you make your tailored goals and they are very compassionate. Dietary meals are constructed to your needs. ALPINE IS AWESOME!!!! Alpine had a change in leadership a couple of months ago (mid 2018) and has made great positive changes ever since. The facility smells great (no urine scent!) and staff are happy, kind, and caring. 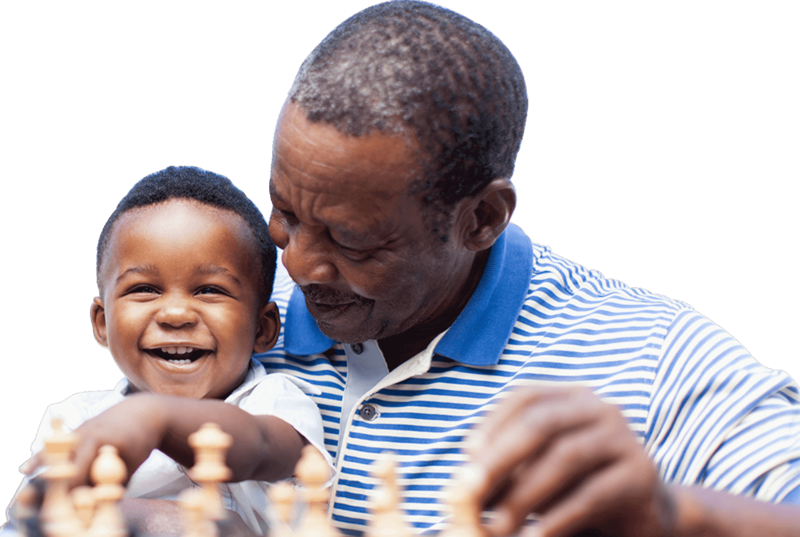 The Administrator takes concerns seriously and resolves issues quickly and the clinical team is top notch. 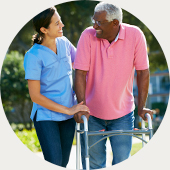 I highly recommend this facility if you're looking for skilled nursing or long term care!